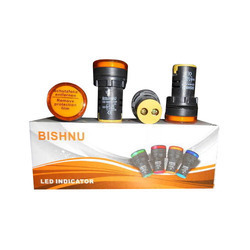 Leading Manufacturer of led indicator light, crimping tools, sealing wires, lead seal and indicator lights from Delhi. Lighting Color Red, Blue, Yellow, Green etc. 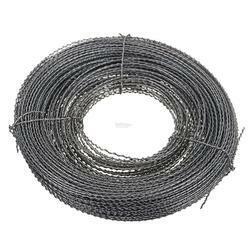 Coil weight 400 gm approx. 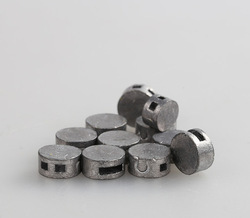 Usage Sealing of meters, cargo boxes, samples etc. Lighting Color Blue, Red, Yellow, Green, White etc.